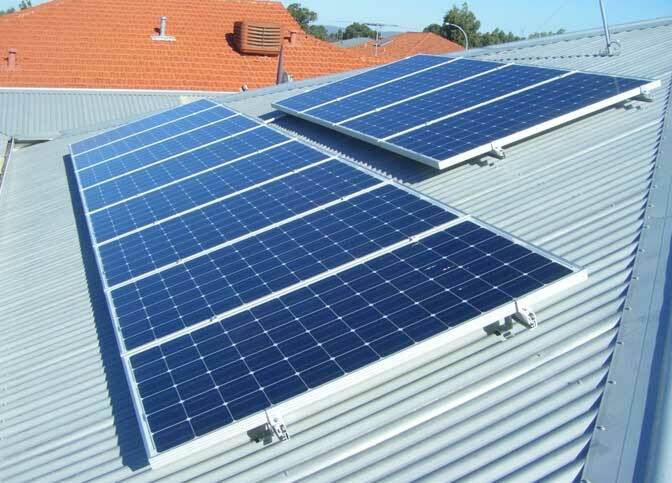 To give you an idea of what to expect from your installation below are some images of a high-quality installation and some things to look out for when your system is being installed. 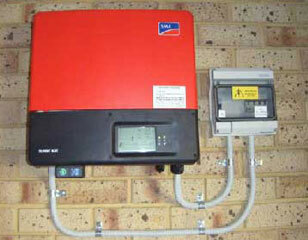 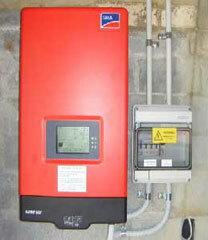 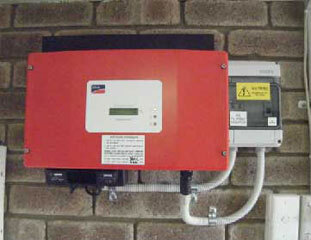 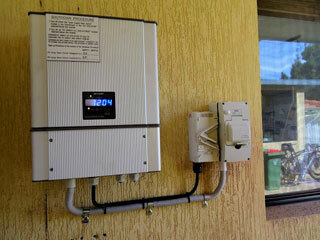 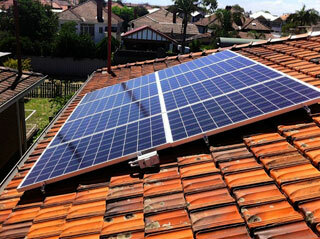 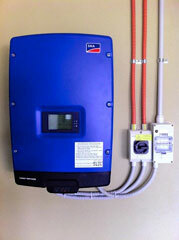 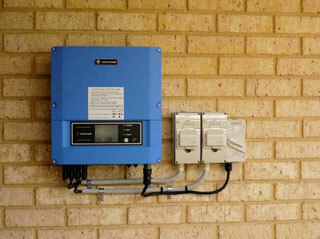 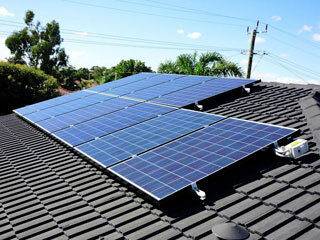 Inverters and isolators aren’t placed where they are exposed to direct sunlight for long durations of time. 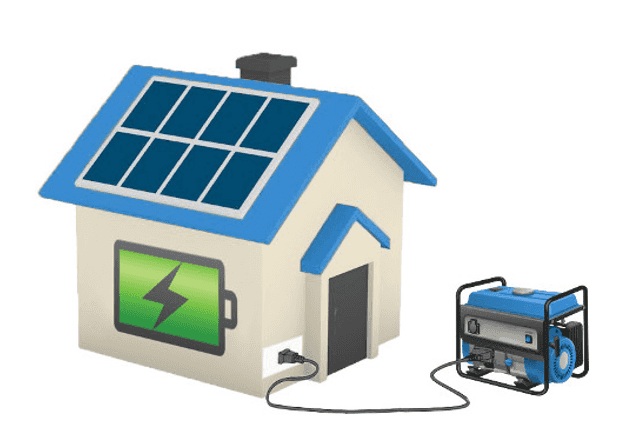 Ideally the inverter should be in a location where you pass by often so you can see if the warning light is on, which may indicate that there’s a problem with the system. 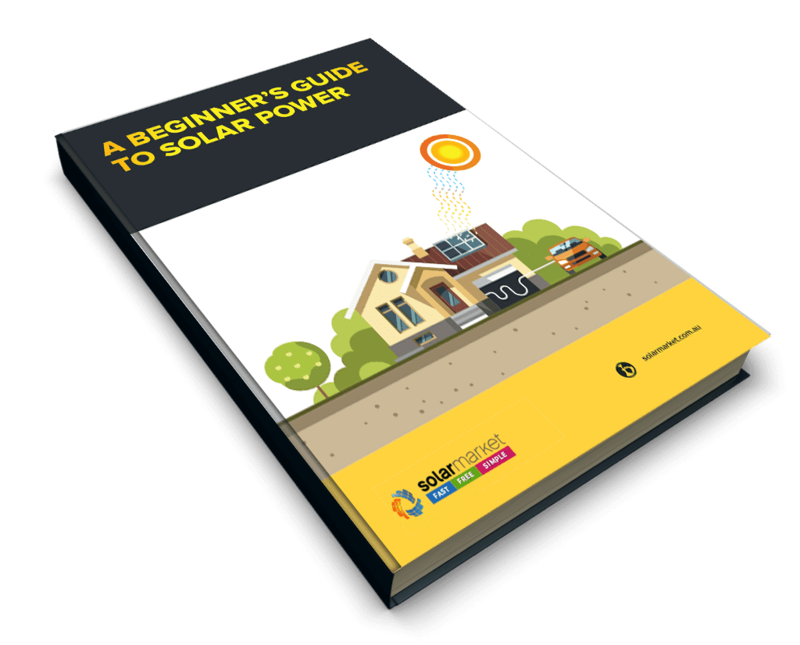 You’ve done the research, are you ready to start speaking to installers? 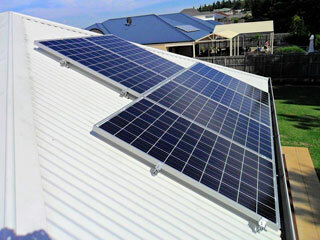 Get 3 Obligation Free Quotes!